Enter your email address to receive updates on new releases and promotions. 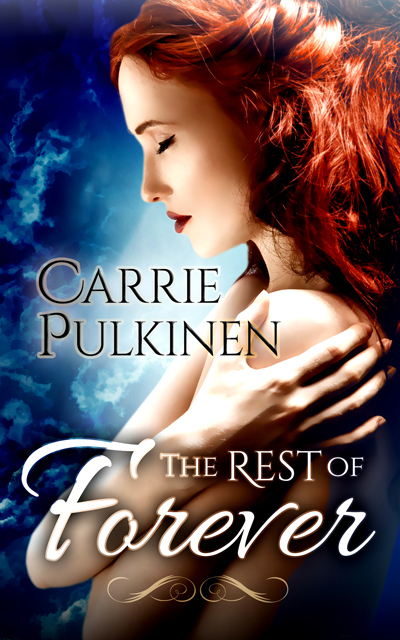 As a thank you, you'll get exclusive access to this free book, available only to Carrie Pulkinen's VIP Reader Group. I agree to receive email communication from the author. Please check your email to confirm your subscription and receive your link to download your free copy of Sweet Release. To make sure all my updates arrive in your inbox and not your spam folder, please "whitelist" carrie.pulkinen [at] carriepulkinen. com. Depending on your email provider, it can be as simple as adding my email to your contacts. Below is a helpful how-to guide from WhatCounts.com. 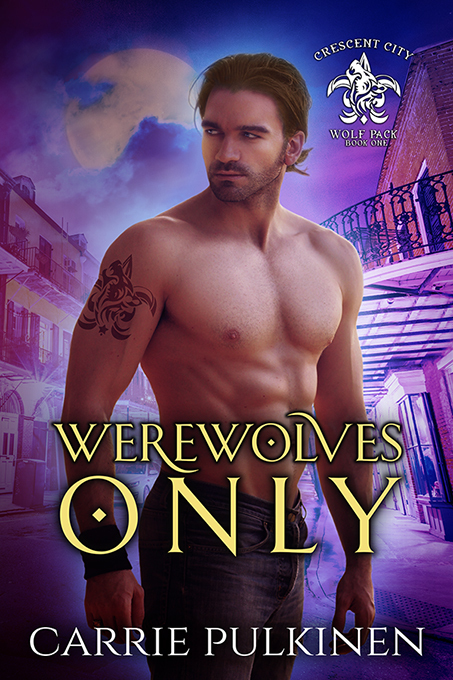 Love paranormal romance? Check out the titles below!